Our Extra Large 150 qt. 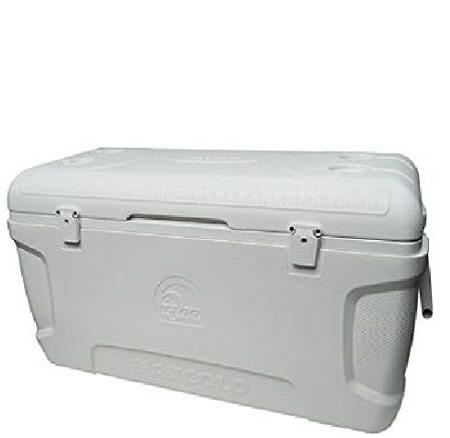 Ice Chest is perfect for those large events to keep your ice frozen and drinks cold in that warm San Diego Sun! Please note: Ice not included. Keep your cooler cool under one of our 10x10 canopies or Carnival Tent Booths! Capacity: 150 Quarts; Up to 248 - 12oz cans. Measures: 3.5'L x 1.5'W x 2'H. Minimum space: 3.5'L x 1.5'W x 2'H.